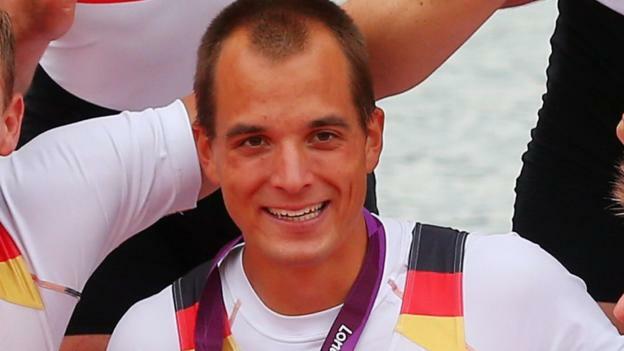 Reinelt was part of Germany’s men’s eight that won gold at London 2012 and silver in Rio four years later. Team Germany said Reinelt, who also won two world championships and four European titles, was “more than an athlete and Olympic champion”. It added: “At the moment we find it incredibly difficult to find the appropriate words to honour Maximilian’s life, for he can no longer be part of our community exceeds our imagination.